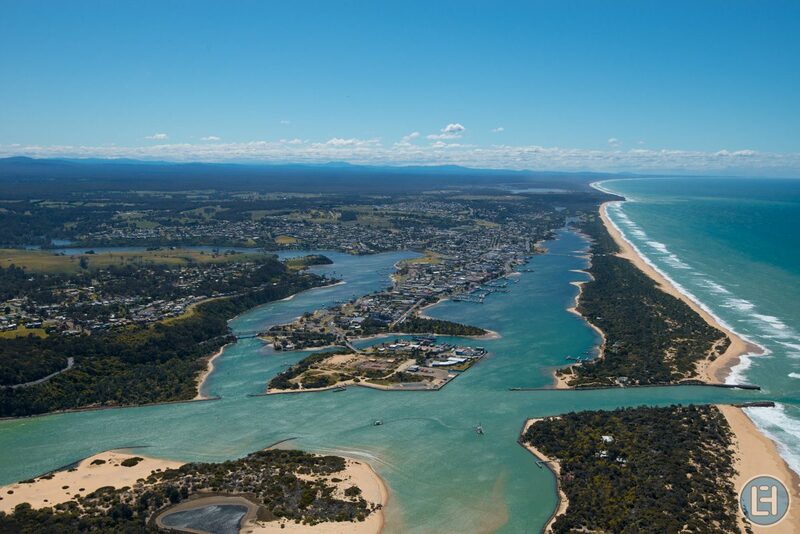 Lakes Entrance is a seaside resort and fishing port in eastern Victoria, Australia. 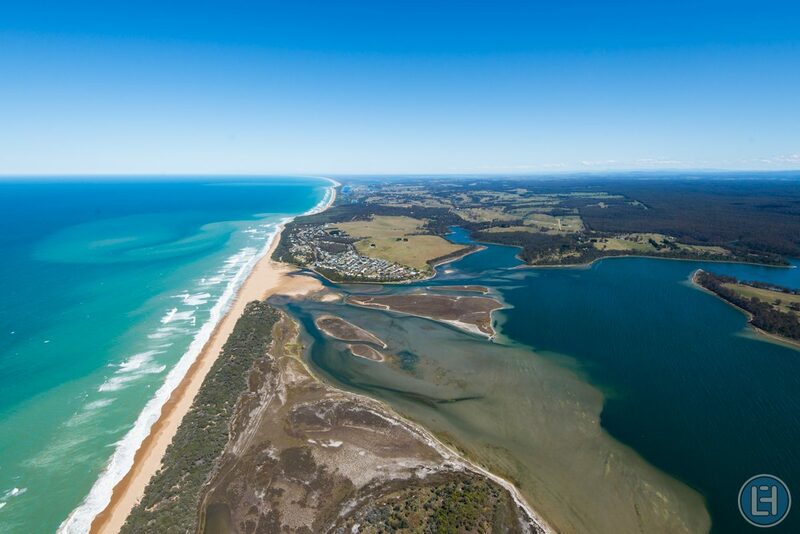 It is situated approximately 320 kilometres (200 mi) east of Melbourne, near a managed, artificial channel connecting the Gippsland Lakes to the Bass Strait. 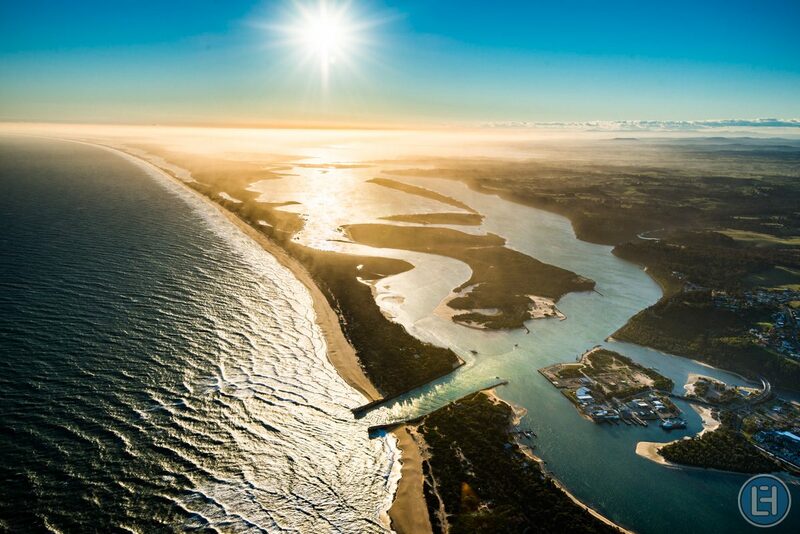 Lakes Entrance is predominantly a fishing and tourism-driven town; the main beach front is a harbour for commercial fishing and recreational watersport operations. 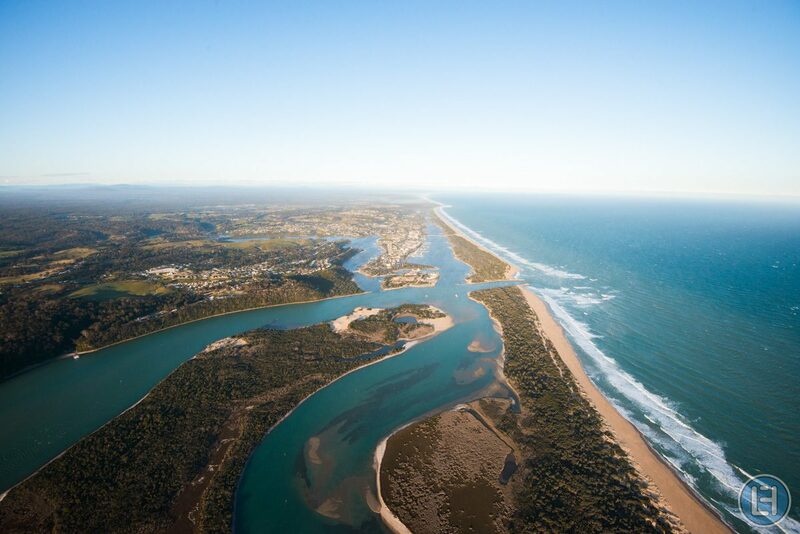 The waterfront is populated by the fishing fleet and two floating restaurants; Ferrymans Seafood Cafe and The Floating Dragon Dockside Restaurant. 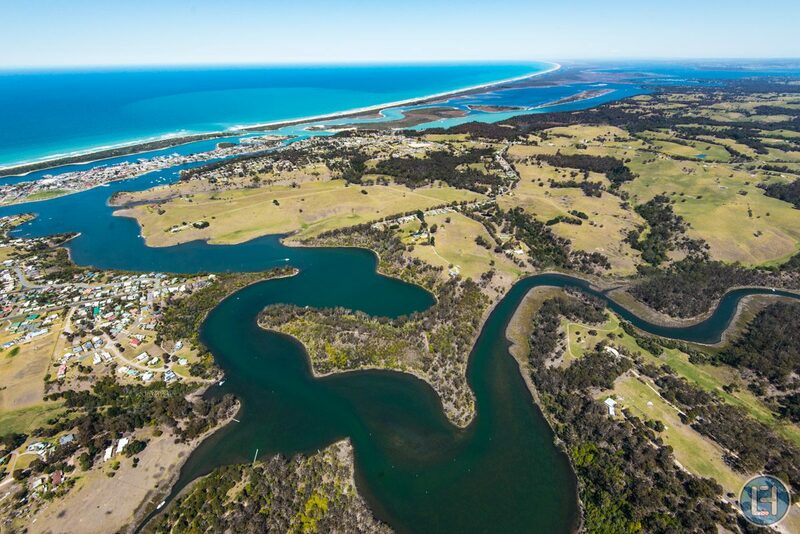 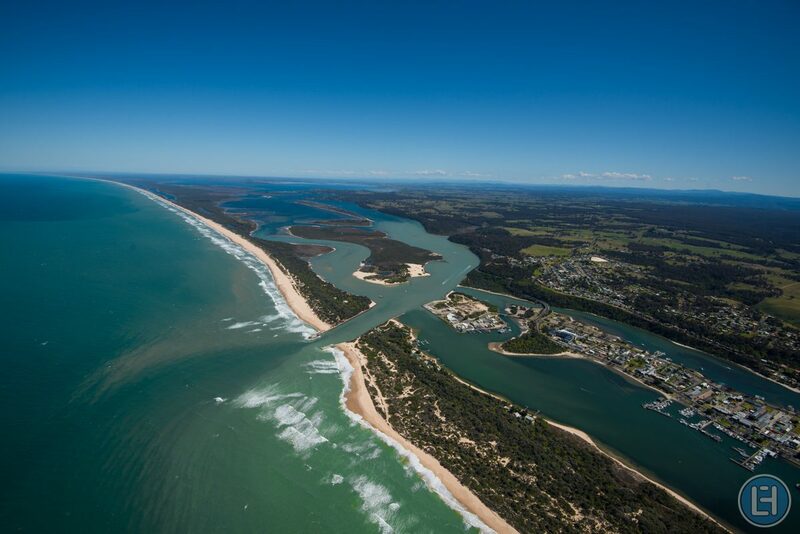 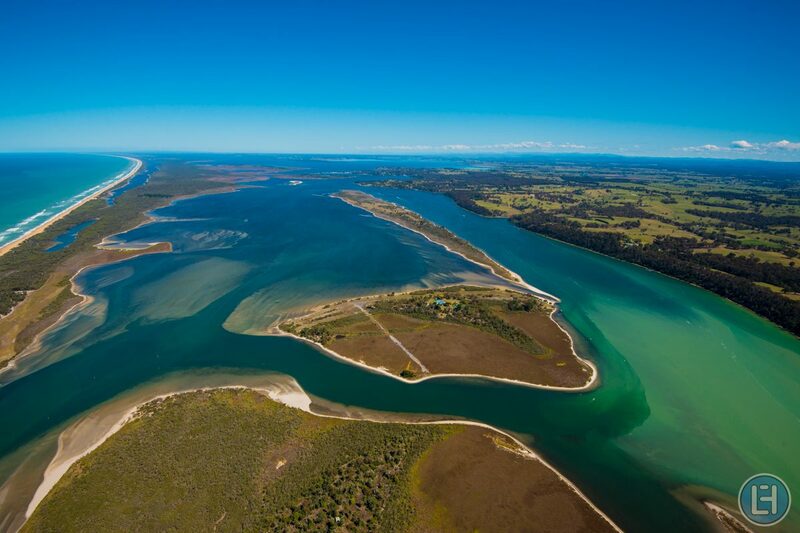 Scenic Flights 1, 2 and 5 includes portions of Lakes Entrance.